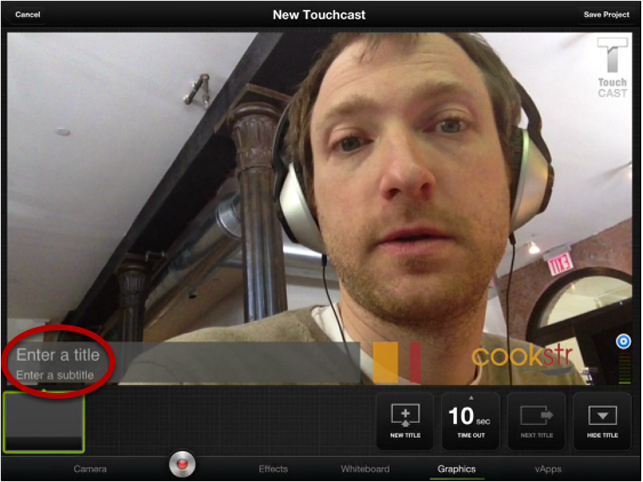 What can users do on TouchCast? 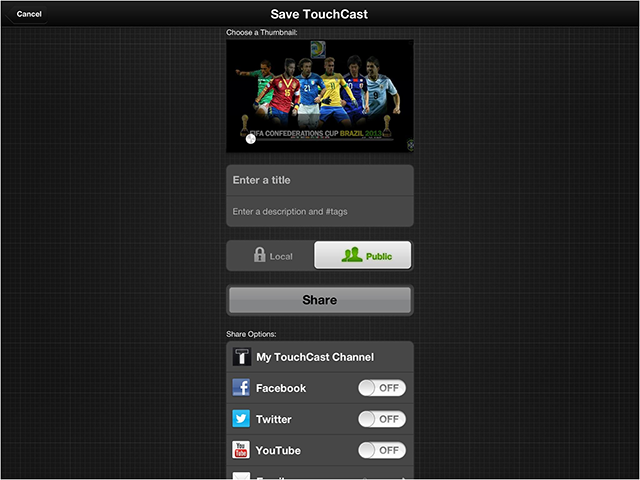 Where can users find, create and watch TouchCasts? Is the app available for Android as well? Does it work on the iPhone? Does TouchCast share my data / recordings without my permission? How do I remove TouchCast from my iPad? I have an idea about how to improve TouchCast, what should I do? Can you download a touchcast video to edit it? Is there are embed code for these so they can be embedded on my blog or website? TouchCast is the most powerful, mobile video authoring tool on the planet comparable to an HD video broadcast truck on an iPad. 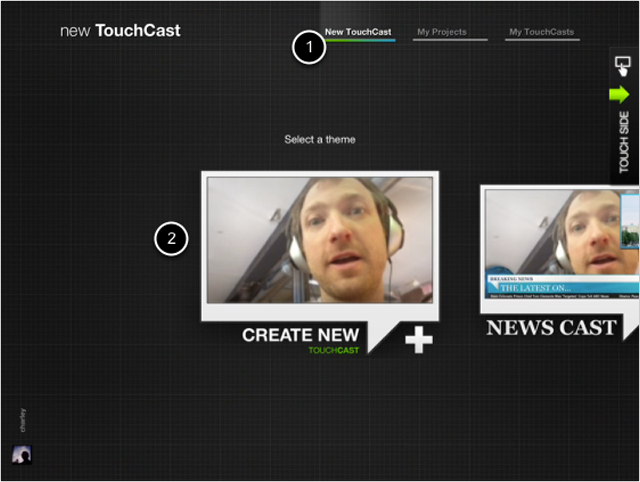 TouchCast allows creators to build a new video web experience. It is a platform where viewers can experience the web through on-screen browseable and interactive video apps (vApps) without leaving the video. Users can either "Touch" or "Cast". "Touch" allows viewers to watch and touch videos on iPad or TouchCast.com. Users can also create videos using the "Cast" authoring tool which allows creators to effortlessly add live web pages and other interactive Video Apps (vApps) to videos. Yes. 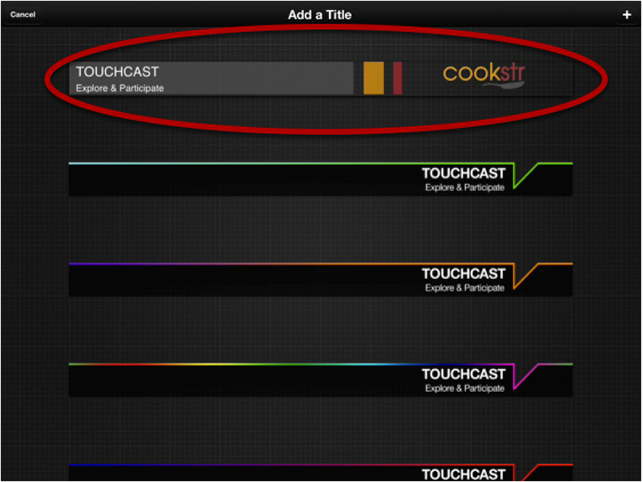 We're limiting the amount of TouchCast uploads to one hour for now, but you can create as many TouchCasts as you'd like. Subscription plans with greater access will be coming soon. vApps, or Video Apps, are on-screen elements that look and feel like television graphics but are interactive and update in real-time from inside the video so as to not interrupt the video playback. TouchCast offers a growing library of vApps that transform web pages, polls, maps and more into interactive graphics that users can play with while watching a video uninterrupted. They include YouTube videos, Twitter streams, Facebook Pages, Flickr photo galleries, news headlines, stock charts, ratings, comments, and more. TouchCast's vApp library is an open-platform so developers can also create and customize their own vApps for any need. TouchCast for iPad can be downloaded from the iTunes Store. At launch, users can create and watch TouchCasts on iPad devices. 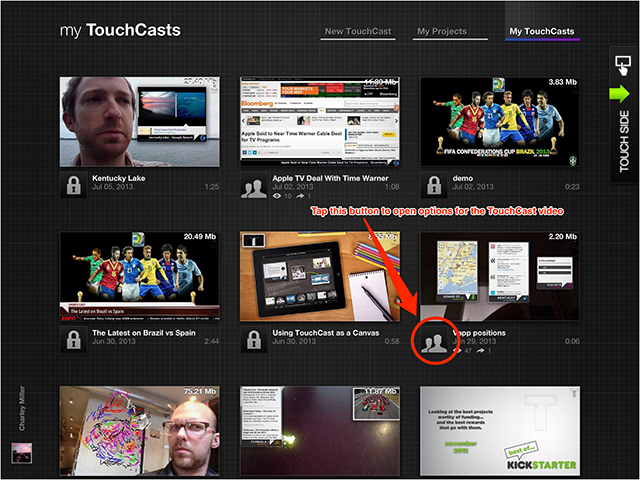 They can also view TouchCasts on TouchCast.com via Chrome and Safari browsers. TouchCasts are available on YouTube as well, though our patented interactive vApp technology is not enabled by the YouTube player. Other platforms will be unveiled later in 2013. "TouchCast merges the two most potent media forms in contemporary history —Video and Web— into one new super-medium: The video web. TouchCast looks like TV but feels like the web. By using TouchCast, creators are now equipped with the tools to produce a new, amazing breed of video web content with minimal time and effort. HD video can now encapsulate interactive elements that consumers are already accustomed to using on the web." After downloading and signing in to TouchCast, tap "Create New TouchCast." You'll see coach marks on the screen that will guide you through making your first TouchCast. No. You need an onboard camera to record a TouchCast, so you need an iPad version 2 or later. Not yet, but we're working on it. Stay tuned for updates on releases. No. We designed TouchCast for the iPad because it provides the best possible experience for you as an author. Though we hope you won't want to, you can easily remove the app from your iPad by holding your finger on the app icon on your home screen. The icon will begin to wiggle and tapping the '-' in the top-left hand corner of the icon will remove the app. That's great! We're always looking to improve the platform and we'd love to hear from you. Send us an email at support@touchcast.com. 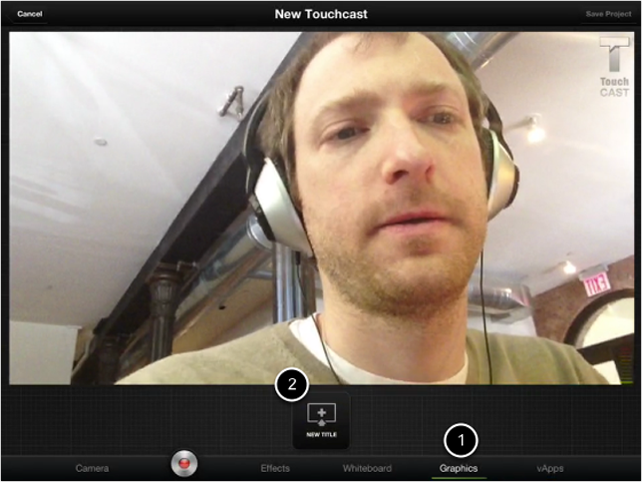 TouchCast was founded by serial technology entrepreneur Edo Segal, former TechCrunch Editor in Chief Erick Schonfeld, and product chief Charley Miller. Segal formerly served as VP of Emerging Platforms at AOL after his real-time search startup Relegence was acquired by AOL. He is also the founder of bMuse, a startup studio that is reimagining media. TouchCast's team and headquarters are based in New York, disrupting the tech scene from the beautiful West Village. If you can't find what you're looking for in our FAQs, write us an email at support@touchcast.com. If you visit touchcast.com, you can right click on any video to get an option to "Save As" which will allow you to download the .mp4 video file (which will not be interactive). Embed codes can be found in the player controls on any video playing on touchcast.com. Click on the "share arrow" in the video player controls -- you'll see an embed option. Once you click that, you'll get a pop-up with options and you can copy this html code to your computer's clipboard to paste into the html of your website. This is code for a non-interactive version of your touchcast. In the future, we hope to offer fully-interactive embed options. How do I sign up for a TouchCast account? Can I use TouchCast offline? How can I make my TouchCast private so that only I can see it? Download the app here or click on the "LOGIN" or "SIGN UP" button to create an account and dive into the world of TouchCast. Coach marks are on-screen instructions that walk you through all of the possibilties while creating your first TouchCast. The coach marks will only show up the first time you log into TouchCast. After that, you can check out the 'Making TouchCasts' tab to your left if you can't figure out how to do something. If you're using the TouchCast app or you're on TouchCast.com, you'll find a 'Forgot Password?' button in the LOGIN/SIGN UP window. Here, you'll enter your email address and we'll send you a link that you can use to reset your password. Sign into TouchCast and open your profile. In the app, you can find your profile in one of the bottom corners. Tap on the 'Change Password' button and follow the instructions to successfully change your password. Right now TouchCast is only available in English, but we're working on offering you several other languages in the near future. Yes. Although content that's dependent on a network connection will not work, creating a TouchCast and using locally saved images will work exactly the same. As soon as you're back on the network you can upload your TouchCast to your channel. 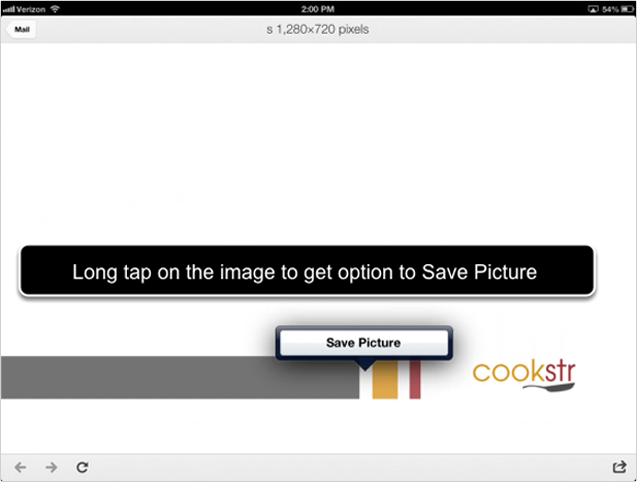 Once you've completed a TouchCast, you will be given options for saving it. One of these options includes making your TouchCast public or keeping it local. Choosing 'local' will make the TouchCast only visible to you on your iPad. You can also change this setting after you've initially saved your TouchCast. How do I add a custom title to my TouchCast? How many TouchCasts can I make? How long can my TouchCasts be? Can I edit a TouchCast after it's been saved? What if I don't want to use the camera? What does the Camera Lock do? What does the Overlay Opacity do? How do I use the teleprompter in my TouchCast? What does the Mic Monitor do? How do I change the background when recording with a green screen? How do I add a vApp to my TouchCast? Can I use a vApps selection from another TouchCast? I want to develop my own vApp, what do I need to to do? How do I navigate between Whiteboards? How do I delete Whiteboards? How can I embed my TouchCast in another website? How can I download my TouchCast to my computer? How do I delete a TouchCast from my channel? Why doesn't my video vApp open the full video on playback? How do I add a custom title to my TouchCast iPad app? These steps will walk you through adding a custom title in your TouchCast video. Download this PSD that you can edit in Adobe's Photoshop editor. Alternatively, you can download this PNG to use as a template in any editor. Create your graphics (and text if you want) to your title style. Alternatively, you can add text from inside the Touchcast software... just make sure to leave a dark background on the right side of the title. When you're done, save your new title as a PNG file. Get the PNG onto your iPad. An easy way to do this is to email yourself the file as an attachment. Then open the email on your iPad and open the attached image. When you see it, long press the image to get the option to "Save Picture". 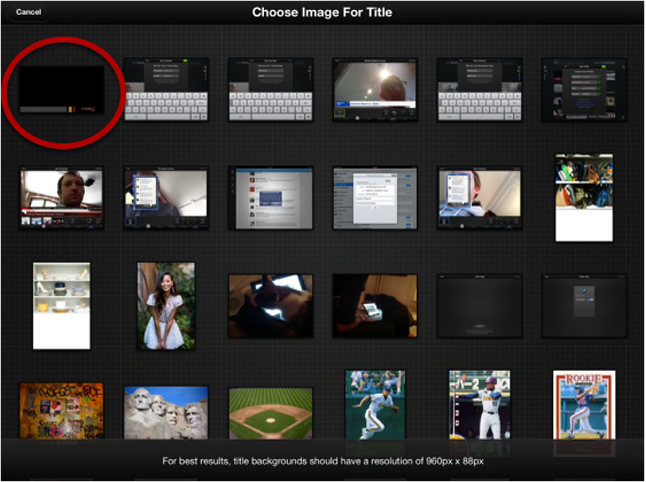 Now the image is in your iPad's Camera Roll. Open TouchCast and head to the Cast side. Tap on the New TouchCast tab and pick a theme. Once you're inside the authoring environment, tap on the Graphics tab at the bottom. Tap "New Title" button when it appears. Tap the + sign in the top right corner. This shows your iPad Camera Roll. Tap on the image of your title. This takes you back to the titles to select. Your title should be on top. Tap it. Now you should be back on the camera screen with the new title thumbnail sitting in the tray of graphics. Tap on the thumbnail to activate the title. There are placeholder titles that say "Enter a title" and "Enter a subtitle" -- just tap on these to edit them. Alternatively to remove the white text altogether: erase the text and leave one space (press the space bar on the keyboard). Do the same for the subtitle. Now no placeholder text will show. 10. Save your setup as a "project"
Now that you've completed the process, this graphic will remain an option (inside your title sets) anytime you add a new title. You can save your "project" with the title to make it easy to setup a recording in the future. A project captures all of your trays (vApps, graphics, whiteboards, etc.) to use later. 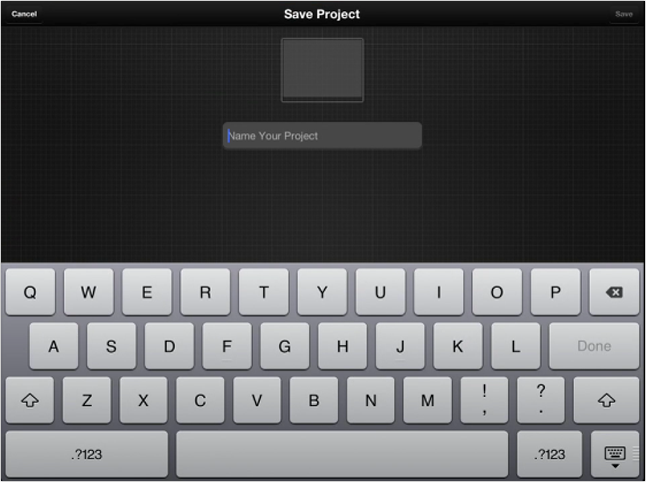 In the main camera screen, tap the button in the top right corner called "Save Project"
Give your project a name and click the green save button in the top right. Now your title is set to use every time you want to shoot a TouchCast. Just visit the My Projects tab (on the Cast side of the app) anytime you want to make one. You can also preload vApps and save those as projects. This will make it fast and easy to re-record bits. As many as you want. Currently, you're limited to uploading one hour of content to the web, but that shouldn't stop you from making hours and hours worth of TouchCasts locally on your iPad. TouchCasts are limited to 5 minutes. A timer to the left of the record button counts down from 5 minutes so that you don't loose track of time. Themes are templates for TouchCasts that allow you to start recording faster by giving you pre-loaded content like vApps and titles. Current themes include: Sports News, Travel Diary, How To and many more. Yes. If you're working on a TouchCast that's not complete yet, tap the "Cancel" button in the top left hand corner of the authoring screen and it will give you the option to save or discard your work. Once you've completed a TouchCast, hit 'Done' in the top right hand corner of the screen to save the final version. After you've saved the final version, you won't be able to edit the content. The best approach is to decide what you want to talk about and then prepare your assets, the content that will appear while you're recording your TouchCast. Line-up images, websites, polls and whatever else you want available so you can easily access all the things you want to display. Instead of recording new video with your onboard camera, you can use existing images from your device. 1. Navigate to the camera tab. You'll notice that the "CAMERA" button has a green line to show that the camera is being used. 2. Tap on the "CAMERA" button. 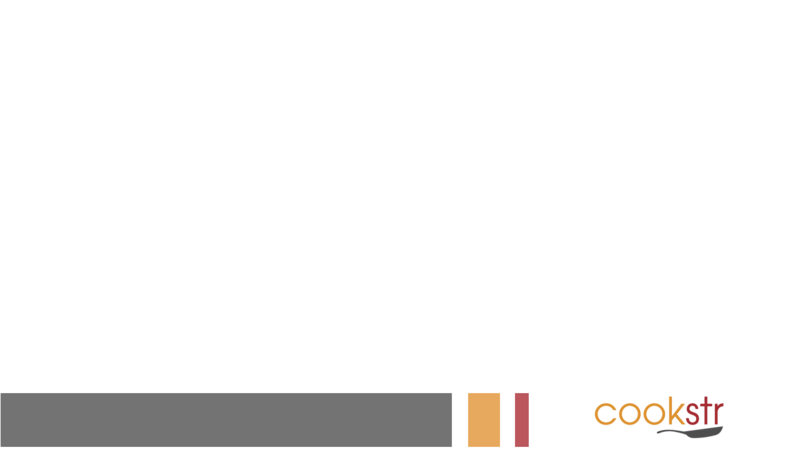 The screen will turn black and an icon will appear on the right side of the screen. 3. Tap on the icon. A screen will appear with all of the images available on your device. 4. Select an image. This will now appear as the background for your TouchCast and you can continue to add effects, whiteboards, graphics or vApps as you normally would. This image can be changed throughout the production process. The camera lock button will change the focus of your camera to a specific point that you select on the screen. Doing so prevents the focus from changing if the camera isn't steady. With the lock off, select the point you'd like to focus on. You'll notice the brightness of the screen change based on where you select. When you're satisfied, tap the lock button and begin recording. Unlock the screen to change the focus again. By sliding the overlay opacity left or right you can make your screen elements more solid looking or more see-through. This is useful if you want to put a vApp or graphic on screen without totally obscuring the video behind it. The teleprompt feature helps you remember your lines by allowing you to display a script on screen while you're recording your TouchCast. 1. Navigate to the camera tab and tap on the teleprompt button. The teleprompter will appear on the same side of the screen as the camera on your device to make sure you're looking in the right direction while reading. 2. Tap on the edit button to replace the filler text with your script. A text box will appear where you can type or paste text. Hit DONE to submit your text. 3. Test the scrolling speed by tapping the play button beneath the text. To adjust the speed, use the sliding bar next to the teleprompt button. 4. When you're satisfied, begin recording your TouchCast and the teleprompter will automatically begin scrolling. The buttons beneath the text will allow you to control the text as you read. You can return to the beginning with the arrow button, pause the text with the pause/play button, or jump back five lines with the button labled with the number five. The mic monitor is a little visal aid that, when turned on by tapping on the mic monitor button, will show the volume levels of your audio recording. We suggest that, for the best sound, be sure to stay in the green range of the monitor while recording. "The green screen feature works best when you're filming in front of a background that is flat and all the same color, prefferably green. 1. Navigate to the effects tab and turn on the green screen by tapping the GREEN SCREEN button. 2. This will allow you to access the color picker (the button with an eye dropper on it). Tap on the screen to select the color you want removed. You'll notice that some or most of the screen wil turn black. 3. If parts of the screen that you want to change aren't black, use the SENSITIVITY and SMOOTH sliders to refine your result till all of the background is removed. 4. Once the background has been removed, tap the image button on the right-hand side to access available images you can set as a new background." vApps let you display almost anything as an interactive piece in your TouchCast. Choose from a wide range of available vApps to add images, videos, webpages, rating tools and more. 1. Navigate to the vApps tab in the authoring menu. 2. Tap the ADD A VAPP button. You will be presented with a list of choices, including web page, Google Map, Facebok Page and Ratings. 3. Selecting the vApp you want will lead you to instructions that will help you find the right content. Web-specific content will allow you to type in a URL or search by keyword. 4. Type in the URL or enter a search term and then tap PREVIEW to see what the final vApp will look like. 5. If you need to make changes, tap the EDIT button. Otherwise hit the ADD TO VIDEO button in the top right corner. 6. The vApp will now appear in your TouchCast at a default location. You can move it around by holding your finger onto the top left corner of the blue outline and dragging the box. 7. Once you have positioned the vApp accordingly, tap the top right corner of the blue outline to minimize the vApp. When you re-open the vApp by tapping it in your tray, it will appear in the same place. 8. To add more vApps to the tray, repeat steps 2-7. Yes. When you tap on the ADD A VAPP button, you will see a tab at the bottom center of the page called PROJECTS. 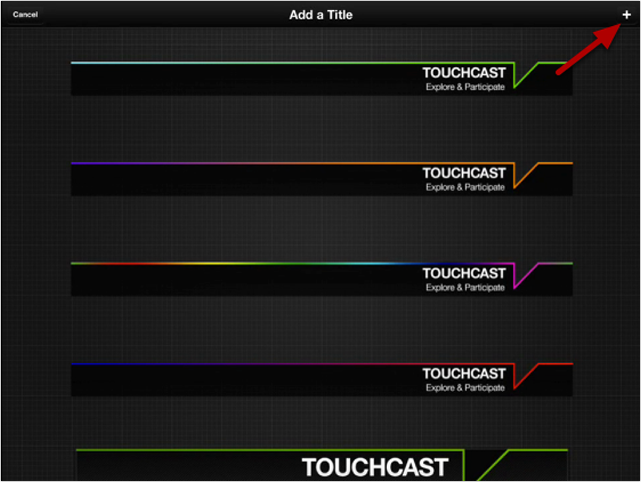 Tap the button to see an overview of previous TouchCasts and the vApps used in them. To get started, check out our developer section which has lots of useful resources. If you can't find what you're looking for, email us at support@touchcast.com. Whiteboards allow you to draw or type on the screen. 1. Create a new whiteboard by navigating to the whiteboard tab and tapping the "NEW BOARD" button. You'll notice that the number on the "BOARD" button next to it will go from 1 to 2, indicating that you now have two different whiteboards. 2. Tap on the "BOARD" button. All of your boards will appear in a list above this button. The board with the check mark next to it is the one you currently have selected. Note that the new board that you just created had been automatically selected. 3. Tap on an unchecked board to select it. 1. Navigate to the whiteboard tab and tap on the "BOARD" button, which will have a number on it. All of your boards will appear in a list above this button. 2. Tap on the "Edit" button in the top right corner of this list. A red "-" simbol will appear next to each of the boards on your list. 3. Tap on the "-" symbol next to the board that you want to delete and then tap the "delete" button. You can embed your TouchCast into another site by uploading it to your YouTube account and then copying embed code directly from youtube.com. Please be aware that doing so will give you an embedded YouTube video player, which does not maintain the interactive capabilities of your vApps that is enabled by using the TouchCast player. First, create your TouchCast. When you're finished, tap done and save your TouchCast. On the same screen where you name it, make sure that the slider beneath the description is set to Public. Beneath this slider is a list of sites where you can share your TouchCast. Tap on YouTube to select it. You will be prompted to enter your YouTube login info. Tap save. 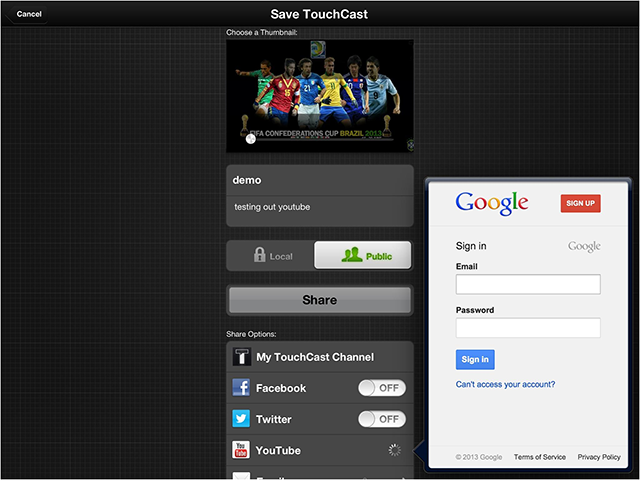 Once your TouchCast is uploaded, go to YouTube.com and sign into your account. Click on your username and go to your video manager page. Your TouchCast should be the most recently uploaded video. Open that video and right click inside the video player. Select "copy embed code." Now you can paste that code into the appropriate place on your website. You can download your TouchCast by uploading it to your YouTube account and then downloading it directly from youtube.com. Please be aware that doing so will remove the interactive capabilities of your vApps that enabled by using the TouchCast player. Once your TouchCast is uploaded, go to YouTube.com and sign into your account. Click on your username and go to your video manager page. Your TouchCast should be the most recently uploaded video. Click on the down facing arrow next to the thumbnail of your video. From there, select download as mp4. You'll find the video named video.mp4 in your downloads folder. Occasionally, if you recognize that it's not your best work, or your device is low on storage, you may want to delete a TouchCast from your channel. To delete a TouchCast from your channel, go to the cast side on the iPad app. Then tap the "My TouchCasts" tab at the top of the screen. Here you will find all of your existing TouchCasts. To explore the options for a specific TouchCast, tap the icon below it. On this page, you'll find a red button that allows you to delete the TouchCast. Tap that button to do so. If you added a video vApp that is larger than 20 MB, you need to specify a link of where a viewer should be directed when interacting with this video vApp. TouchCast cannot upload video vApps that are larger than 20 MB, so anytime you add a video that's larger than this size we need you to tell us where your viewers can find it online -- or simply link to something else. Just remember to add a link to something so that viewers don't see our boring TouchCast page explaining there's nothing there! How do I upload a TouchCast? How do I share a TouchCast? How do I find someone else's channel? How do I follow someone else's channel? This is a list of the channels that you follow as a user of TouchCast. You'll curate your own custom feed and see all of the latest TouchCasts from your favorite channels. When you sign up for a TouchCast account, you automatically have a channel under your name where all your uploaded TouchCasts can be found. Bookmarks allow you to watch all of your favorite TouchCasts in one convenient place. If you come across a TouchCast you want to keep track of, just tap the 'i' at the bottom of the TouchCast and hit the 'Add to Bookmarks' button. Alternatively you can hold your finger on any featured or trending TouchCast and an option to "Add to BookMark" will appear on the right hand side. When you've finished a TouchCast, your options will include making your TouchCast public and sharing it. Hitting the 'Share' button will automatically begin the upload of your TouchCast. How do I share a TouchCast?. On the Cast Side of the app, you can browse through trending TouchCasts or search for an author's name or channel name. There are several ways to follow someone. If you tap the 'i' at the bottom of a TouchCast, you will see the author's name and below it a green 'Follow' button. Any time you see an author's square profile image you can tap on it and get details as well as the green 'Follow' button will appear. I'm having technical issues and have no idea what to do? TouchCast is telling me I have used all my space for uploads, what now? TouchCast playback lagging, slower than it should be. vApps not showing up, just a bank square. Website vApp not working, doesn't load in TouchCast. My TouchCasts are giving me low-quality video. I can't hear any audio in TouchCast. Check out our FAQs and see if you can find help there, otherwise email us at support@touchcast.com. Be as specific as possible. Tell us what kind of iPad you have, and describe in as much detail as possible what you were doing and what isn't working. We'll try to figure out what happened and get back to you as soon as we can. Great that you're making so many TouchCasts! For now we're limiting uploads to an hour worth of TouchCasts but in the near future we'll be offering subscriptions for more upload space so stay tuned. Please check your network connection. We're currently working to scale our network and improve our speed. Go to settings on your iPad and find TouchCast. Make sure that the setting for Record Video in HD is turned on. This is a common issue that is easy to fix. Turn your iPad screen side down on a clean surface so you see the apple symbol on the back. On the left side, you'll see two buttons, the volume control, and a small, round switch. This switch can be set to control the mute function of your iPad or the screen orientation. If you're having trouble hearing audio, it's likely that it's set to control the mute function. 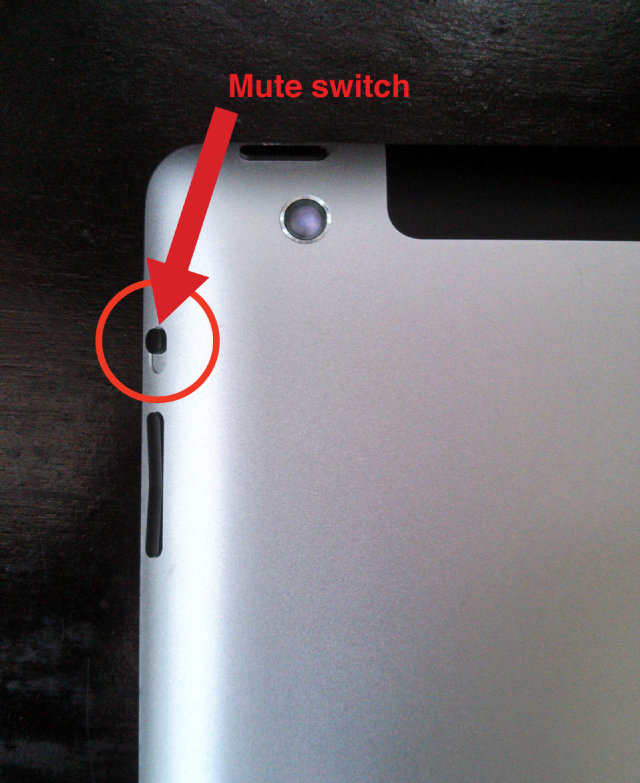 To unmute your TouchCast, push this switch up to the off position, as seen in the image. If this problem persists, please contact us at support@touchcast.com. TouchCast is an ideal tool for video creators of all skill levels and categories - from veteran YouTube creators to video enthusiasts, from in-studio and field broadcast reporters and journalists to educators and students. TouchCast is already in discussions with major networks and publishers on ways to integrate TouchCasts into broadcast and video programming. At launch TouchCast is free to download from the iTunes Store. We are exploring a freemium model that would allow subscribers to unlock additional features and bandwidth. 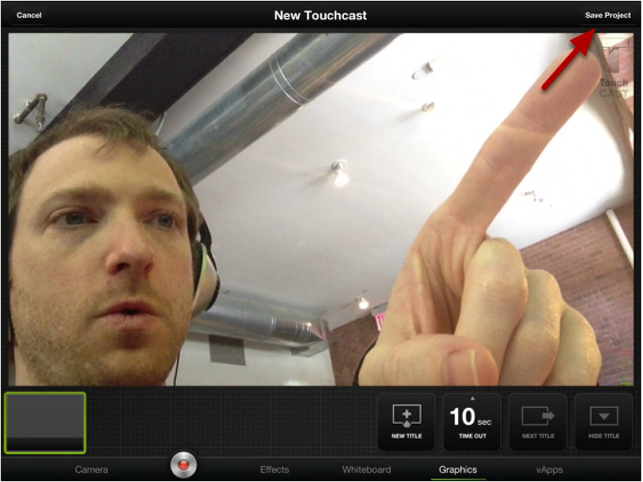 TouchCast is also in discussions with enterprise-level businesses to license the technology. Advertising revenues across its various platforms are expected to become another revenue stream. How do I upload to YouTube from the PC software? How do I merge several touchcast videos into one (like I can on the iPad app)? Can I import .swf files as a vApp? Do I need to create a new account / channel on the PC software if I already have one that I use in the iPad app? How can I make vApps automatically appear instead of having to manually activate each one? Can the touchcast video automatically pause when one of my viewers interacts with a vApp? Can the TouchCast PC software work with several cameras at once? How can I remove the background when I record a TouchCast on the PC? I have a video file that TouchCast will not import. What type of video files does TouchCast support? How do I import a video as a vApp? Why doesn't the YouTube vApp allow any YouTube video to be used as a vApp? 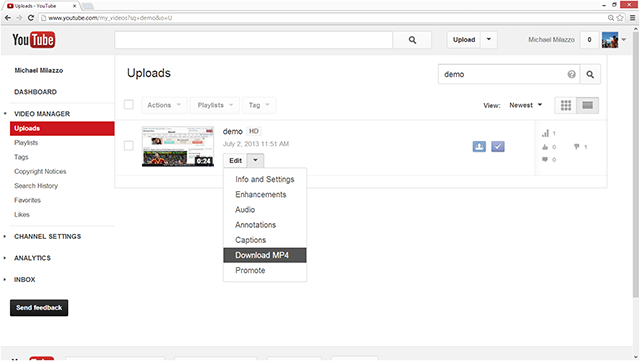 We currently don't offer direct YouTube uploading in the PC app (we do in the iPad version). We intend to offer this feature very soon in the PC. You can always download any uploaded touchcast from touchcast.com and upload this file to YouTube as a current workaround. We currently don't offer editing or the ability to merge touchcast videos in the PC app (we do in the iPad version). We intend to offer this feature very soon in the PC. You can import .swf files into TouchCast through the media vApp. These flash files should activate html links on viewer interaction. The account you create inside TouchCast is used for all TouchCast systems (iPad app, PC app and the TouchCast.com website). This account will have one measure of upload amount, so if you upload 20 minutes of video from the iPad and 20 minutes from the PC software then you will have used 40 minutes of your alloted upload amount. You can set IN and OUT points on any vApp inside the PC software. This means you can determine when the vApp should appear and when it should disappear -- especially helpful with the video import feature. These IN and OUT options are found inside the blue frame of a vApp on the lower left corner (the vApp settings button). You can set a video to automatically pause for the viewer with the interaction of any vApp. This means if a viewer opens a website with auto-pause enabled then the touchcast video will automatically pause. The auto-pause option is found inside the blue frame of a vApp on the lower left corner (the vApp settings button). The TouchCast PC software supports multiple cameras. Make sure to plug these into your PC before you run the TouchCast software and check your computer's settings to make sure they are configured properly. Inside the authoring mode of TouchCast, cameras will appear has button overlays on the video screen. You can click these (or tap on a touchscreen) to switch between cameras while you are recording. You can also use your keyboard to switch using the number keys. TouchCast supports background extraction using the Creative Senz3d webcam [http://us.creative.com/p/web-cameras/creative-senz3d]. Once setup, launch TouchCast and you will have access to the background extraction option inside the authoring tool. Use this in a well-lit environment and you can select still or video backgrounds (like a green screen effect) to have behind you while you make a touchcast video. TouchCast requires h264 encoded videos for the video import feature. Any video with a .mp4 extension will work well. 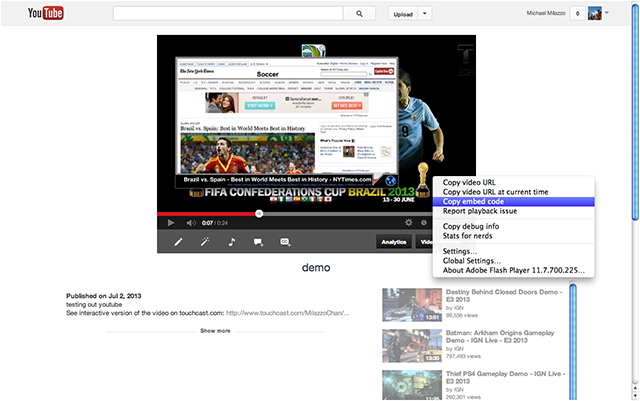 We recommend videos set at 720 resolution with file sizes below 100mb. If you want to import a video file as a vApp, use the Media vApp and select a local .mp4 video file on your computer. If the video file is more than 20mb, you will have to offer a URL to link to a website where this video file is already hosted (or link to something else that's related). The author of a YouTube video has the option to restrict access to their videos so that others can't embed them. Why can't I find the video import theme or background video options inside TouchCast on my iPad? TouchCast can only offer video import and video background options on iPads that are fast enough to manage these features. This list includes: iPad 4th gen, iPad 5th gen (called the iPad Air) and the iPad mini 2nd gen.